Ciao for now..will catch up soon!! its damn pigmentd. wud lyk 2 kno whr u gt it frm?? It's such a pretty pallette Aditi, love it totally, loved all the colors. I agree Arzoo,I can't expect more for the price I paid..
and I don't even look for any other palettes coz of the huge variety of shades it has! They are so pigmented na!! I love this palette. They are so pigmented! 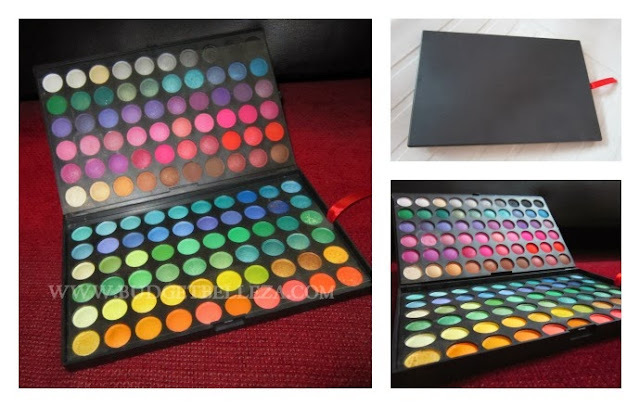 I need this palette! Get it gal..u won't regret! It's an awesome palette.. Nice swatches.